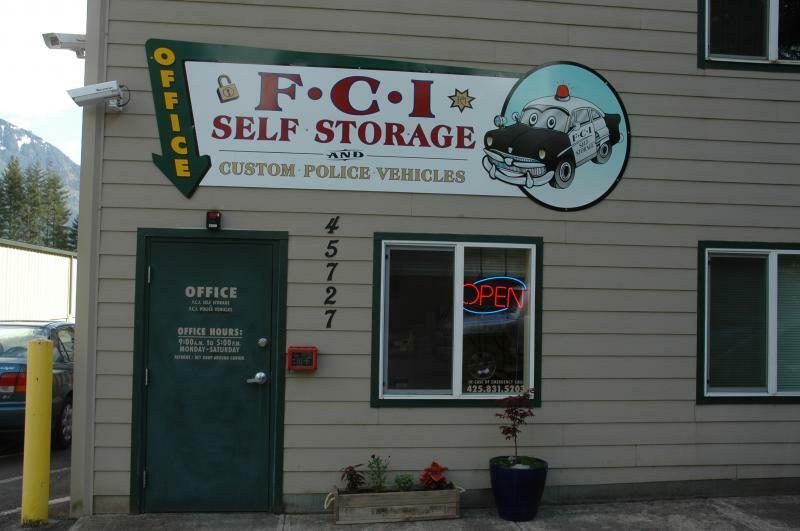 FCI Self Storage offers the very best value for all your self storage needs. We offer 24 hour surveillance, a fully fenced property with electronic security gate, heated units and drive up access. We only want you to rent the space that you need, tours are always welcome so you can see just what is going to be the best fit for you. We have 20 ft and 35 ft spaces available. 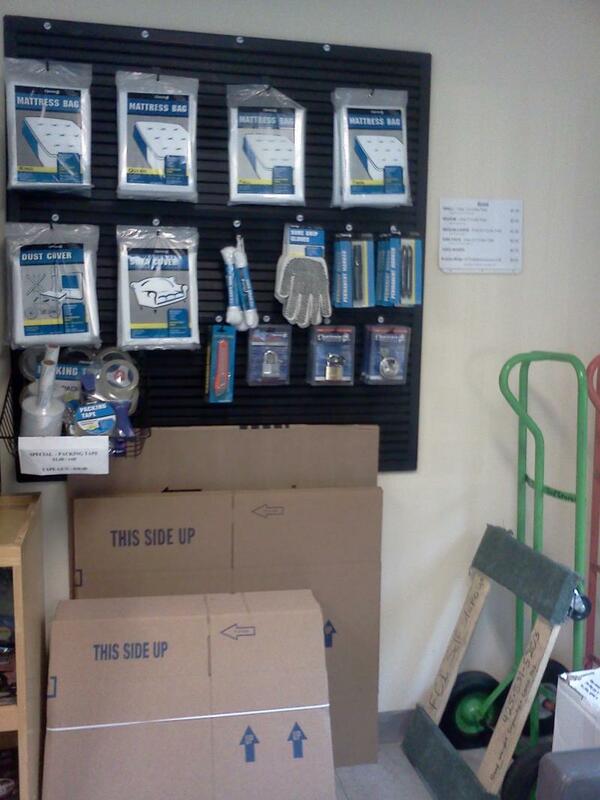 They are all easy to access with your RV or Trailer. 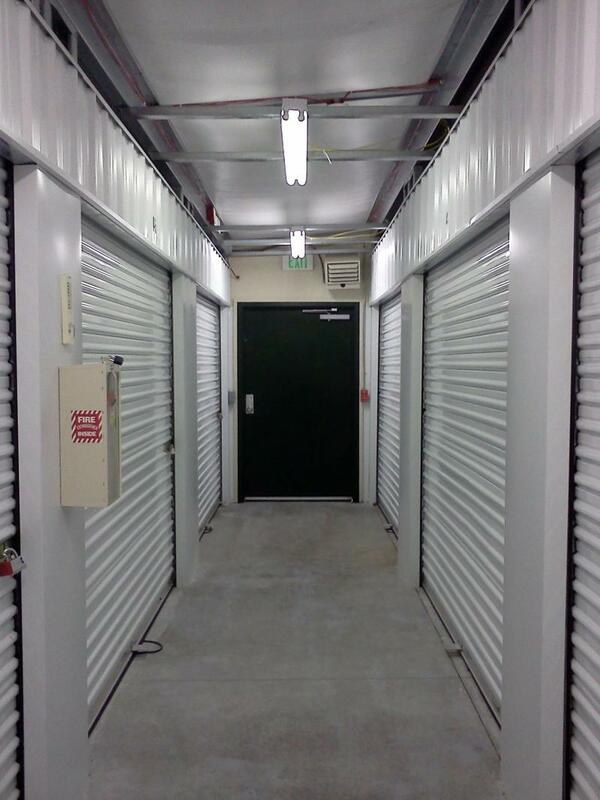 All spaces are non covered and are inside our securely fenced property. We are very excited to announce that we have recently partnered with Uhaul. This added service will help us provide our customers even more with the help they need moving and storing their posessions. Even if you are not a storage customer and just need the truck, we are very happy to help you get set up with exactly what you need. For a quote please call us at (425) 831-5203.